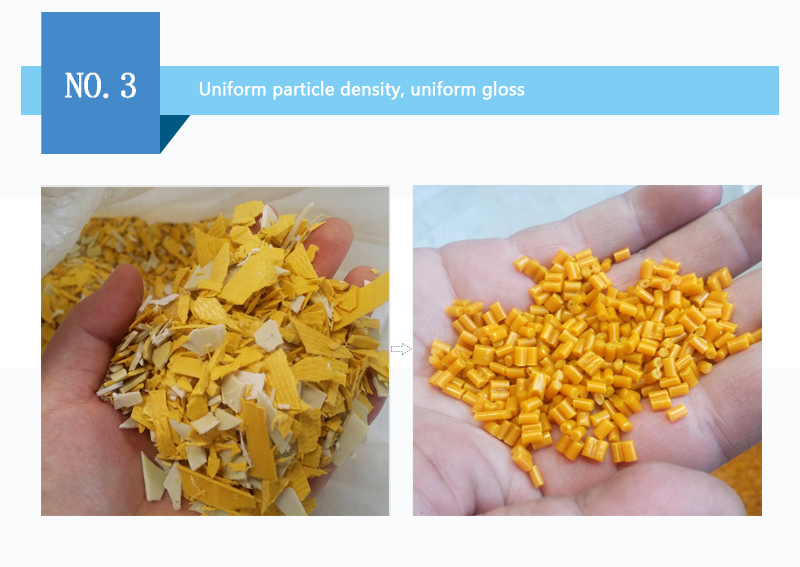 IF you want make the hdpe plastic like the picture,you could choose our machine. 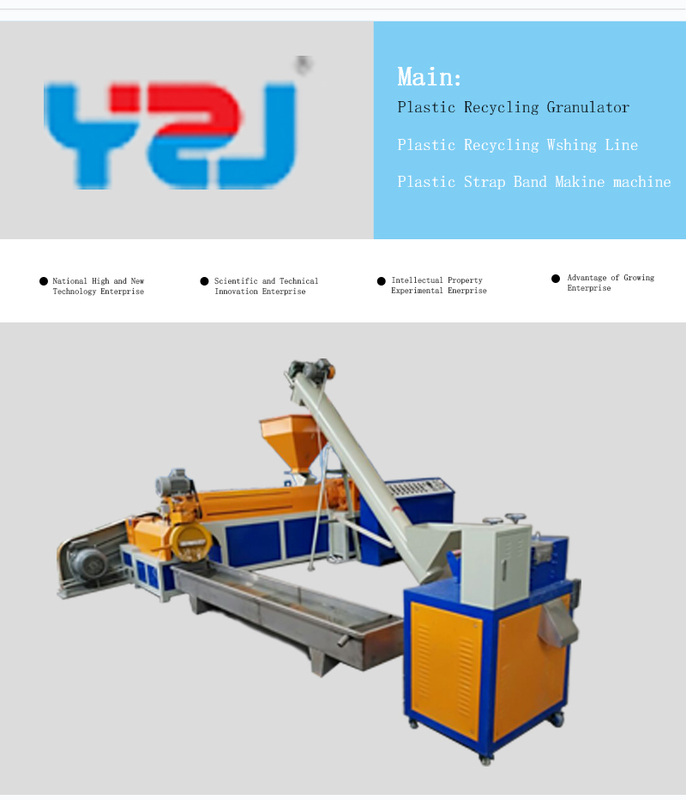 1.These plastic recycling machines may regenerate polyethylene, polypropylene, polyvinyl chloride, PE, , PVC, PET, ABS, PS (polystyrene foam) and other plastics. 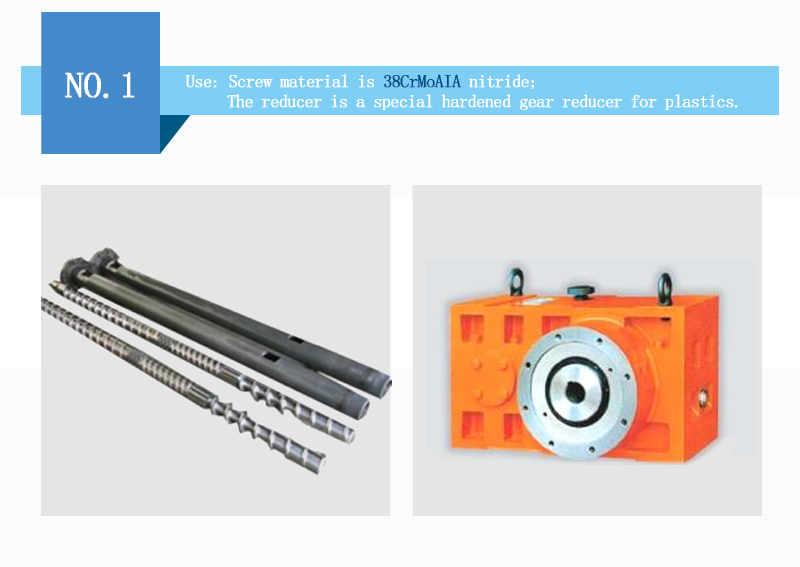 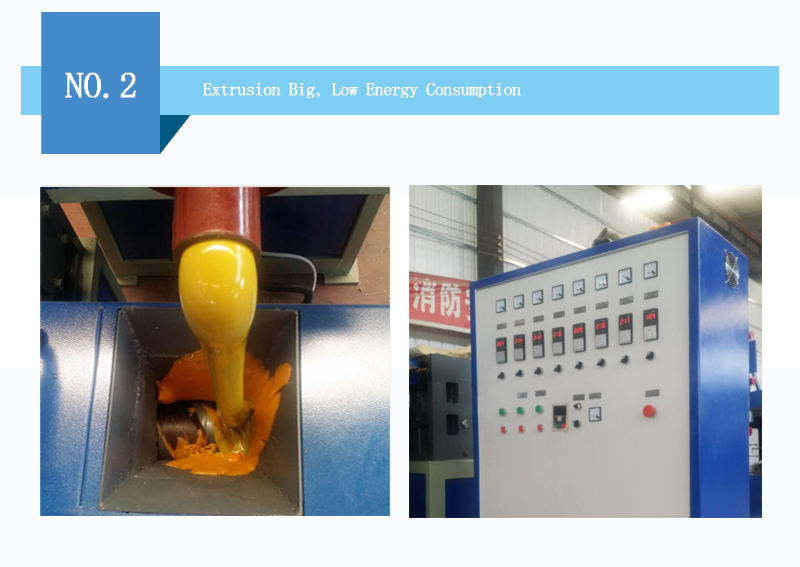 2.The series of plastic recycling machine can be used both in dry and wet conditions and directly process washed material so as to save place, time and manpower and reduce production cost. 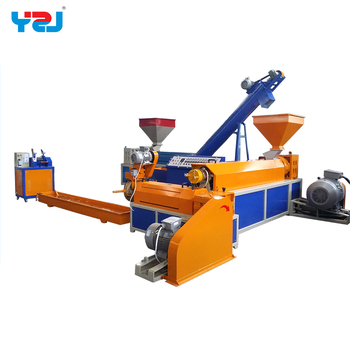 3.Fully automatic production line of waste " independently developed by this company and put into the market in 2003 combines automatic crushing, cleaning, dewatering, conveying, feeding, wiredrawing and grain-cutting. 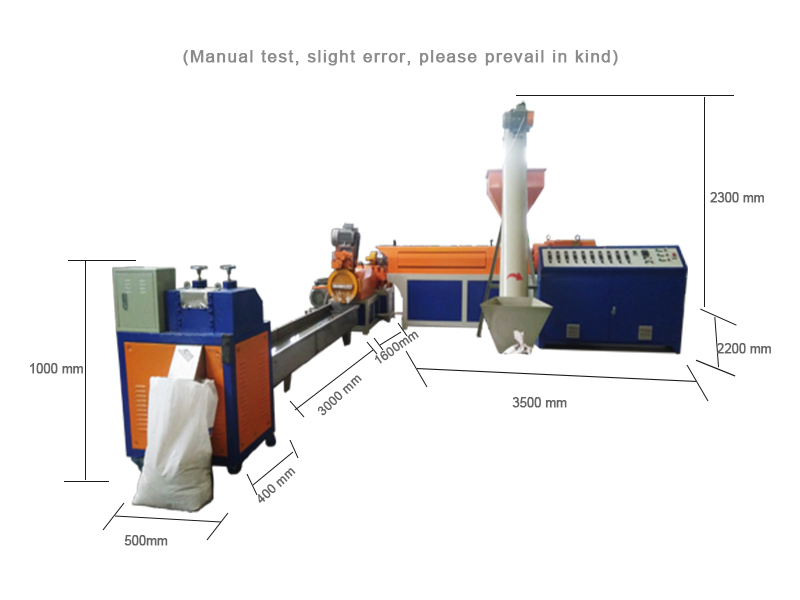 The whole production line can be operated by only two workers. 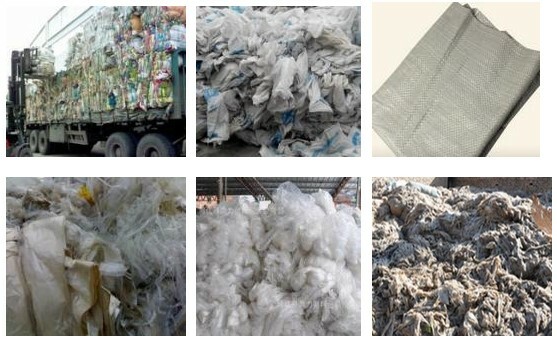 It is widely used in the treatment system for urban consumer waste. 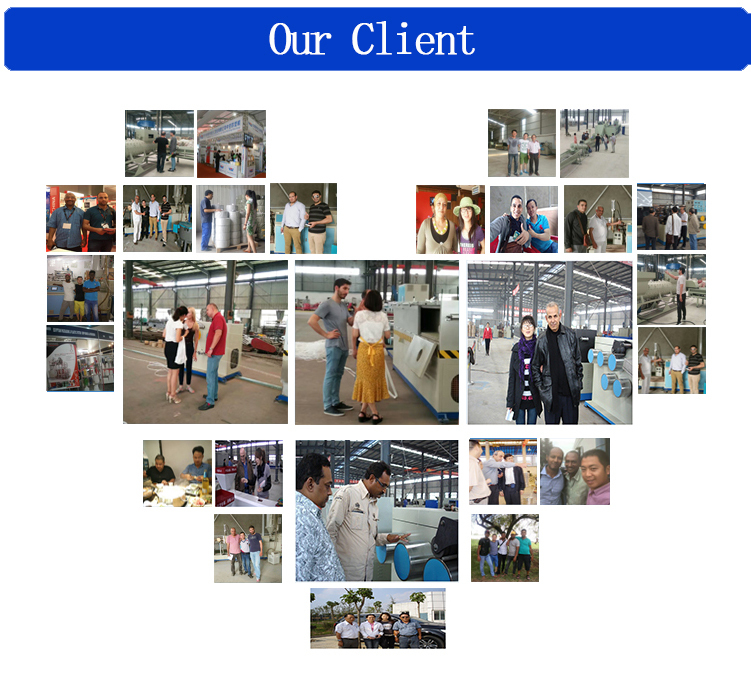 waste plastics; free training for producing technology of various waste plastics), free installation and adjustment with home service for all customers within China boundary. 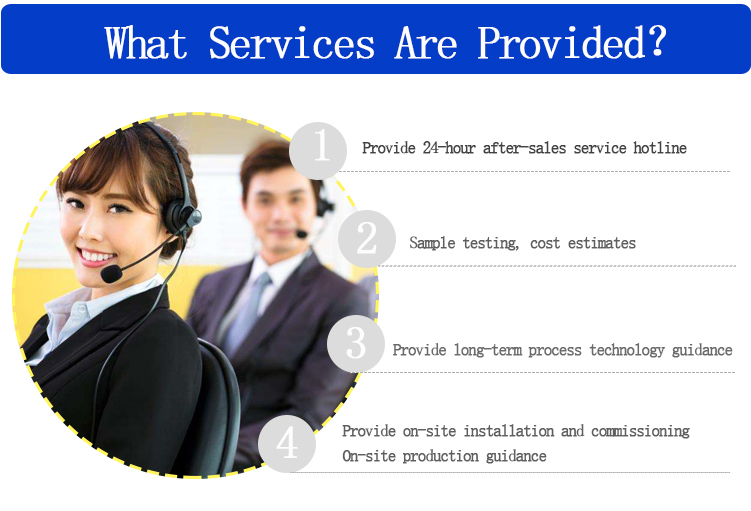 if you want konw more information,please contact me! 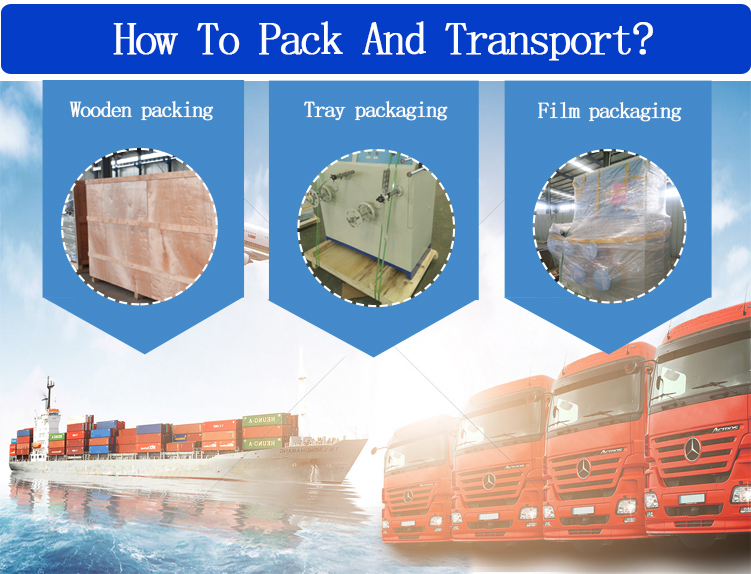 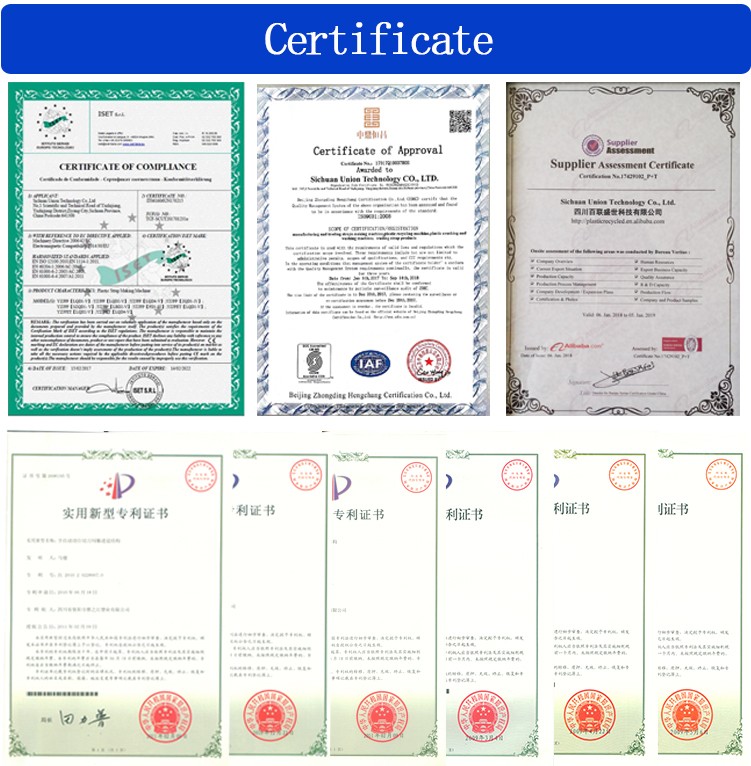 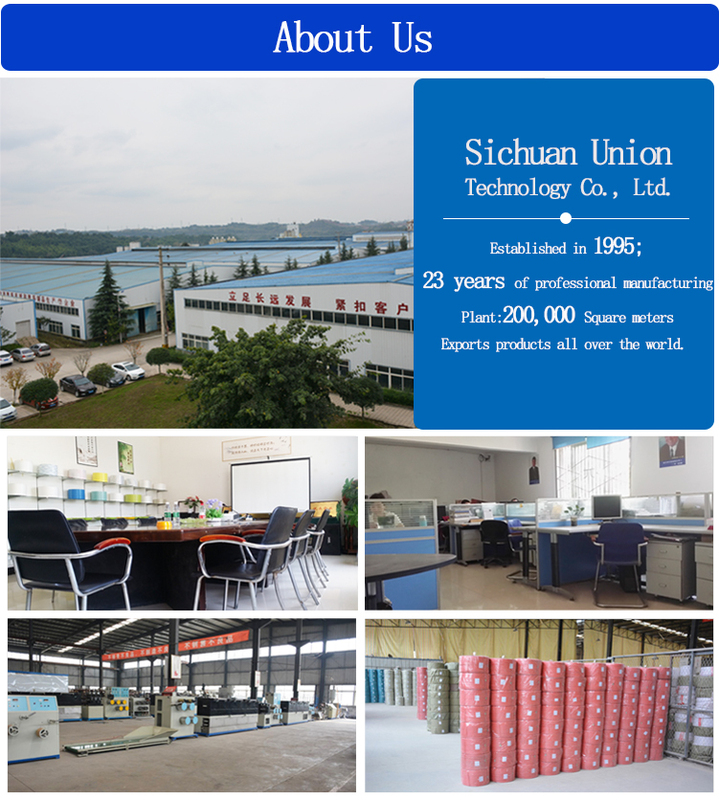 Sichuan Yazhijiang Plastic Industry Co., Ltd.